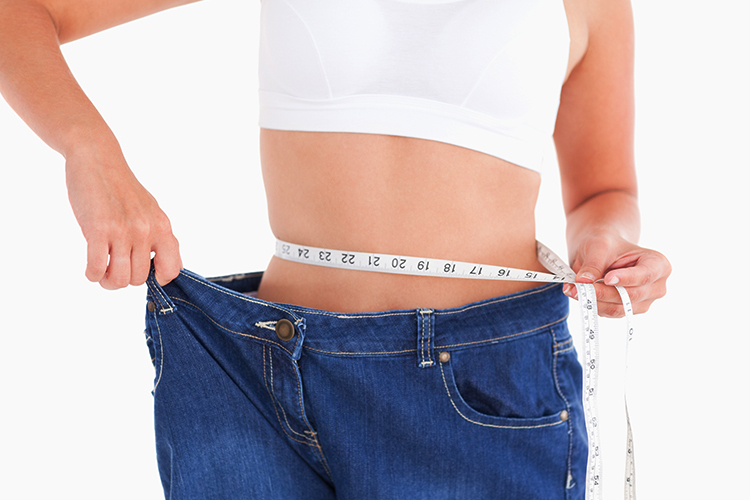 We now offer the New Dimensions Weight Loss method in our clinic. You can learn some of the many ways we can help you below. If you are interested in finding health, then this is where you belong. 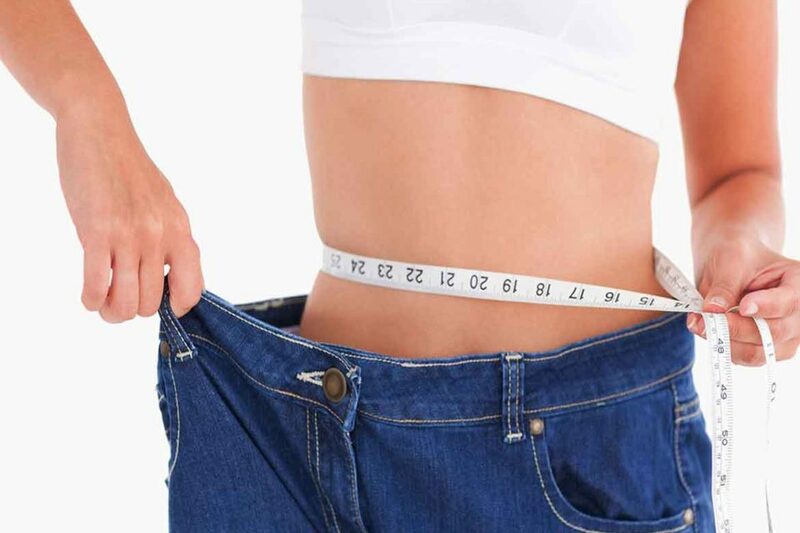 Once you call or come in to our office, you will discover that we have workshops, support groups and health classes to help you with your journey to lose weight and get healthy. That is the main goal and focus that we achieve with all of our patients who become a part of our comprehensive center. This program discusses the latest in nutrition and our food industry. You will leave each session feeling educated and empowered to make healthier choices. A customized eating plan that fits your lifestyle will be created. Weigh-ins and measurements will be taken if desired. TThe family nutrition program is designed to get all members of the family educated and on board to move together into a healthier lifestyle. This will be accomplished through education, demonstrations, grocery lists, cooking tips and recipes. Certain food groups (like sugar, grains, dairy and legumes) could be having a negative impact on your health and fitness without you even realizing it. Are your energy levels inconsistent or non-existent? Do you have aches and pains that can’t be explained by over-use or injury? Are you having a hard time losing weight no matter how hard you try? Do you have some sort of condition (like skin issues, digestive ailments, seasonal allergies or fertility issues) that medication hasn’t helped? These symptoms may be directly related to the foods you eat – even the “healthy” stuff. So how do you know if (and how) these foods are affecting you? Strip them from your diet for 15 days (or if you are feeling so great by then, go the Whole 30 days). Cut out all the psychologically unhealthy, hormone-unbalancing, gut-disrupting, inflammatory food groups. Let your body heal and recover from whatever effects those foods may be causing. Push the “reset” button with your metabolism, systemic inflammation, and the downstream effects of the food choices you’ve been making. Learn once and for all how the foods you’ve been eating are actually affecting your day to day life, and your long term health. We will slowly reintroduce some of those foods taken out and see how your body responds. This weight loss program is based on Dr. Mike Moreno’s book 17 Day Diet. It consists of 4 cycles. Accelerate, (cycle 1)-rids body of sugar and promotes fat burning. Activate, (cycle 2)-resets body’s metabolism by increasing and decreasing caloric intake and also boosts fat-burning. Achieve, (cycle 3)-assists in healthy eating habits through the re-introduction of certain foods. Arrive, (cycle 4)-maintaining your goal weight by eating properly Monday-Friday and taking a break over the weekend to enjoy other foods. Weekly nutrition topics will be discussed. Weekly weigh-ins and measurements will be taken.. This program is for those individuals who have completed one of the above programs and would like to continue a little longer on this journey to better health and optimal weight. The best place to start any weight loss program or healthy eating program is in the grocery store. Let me help you navigate the aisles, debunk the false “food claims” and help you to plan healthy meal ideas. Sticking to a new regimen involves planning ahead! Workshops and lectures are designed so they can be either a one-time discussion or part of an ongoing series. Topics include: Sugar Blues, Get Fooducated , Get lean,-Eat Clean, How Toxic is Your Daily Routine and more. Some of our practitioners also offer workshops locally. Watch our newsletter for upcoming events. Closed from 1:00 PM to 2:00 PM for Lunch.